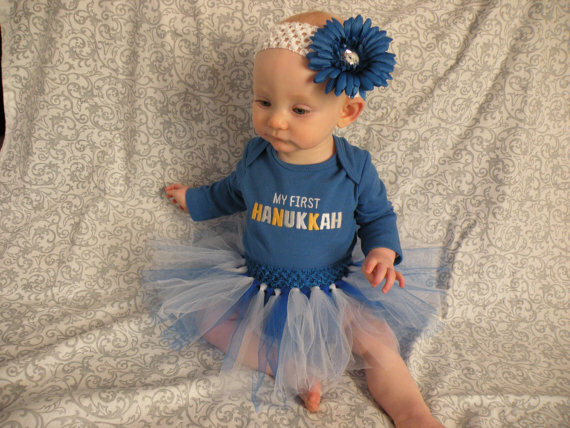 With the holidays approaching and when costumes are the major attractions of any holiday spirit, Hanukkah is no exception. 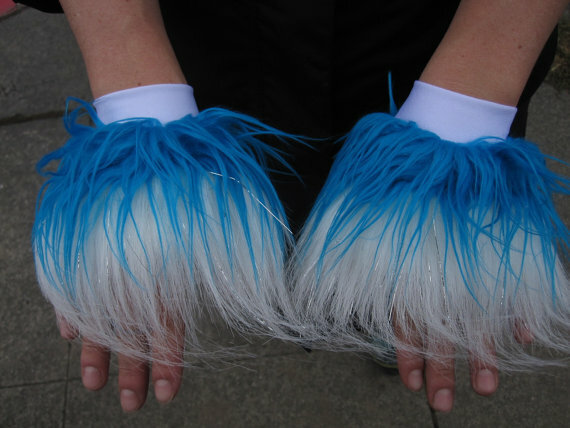 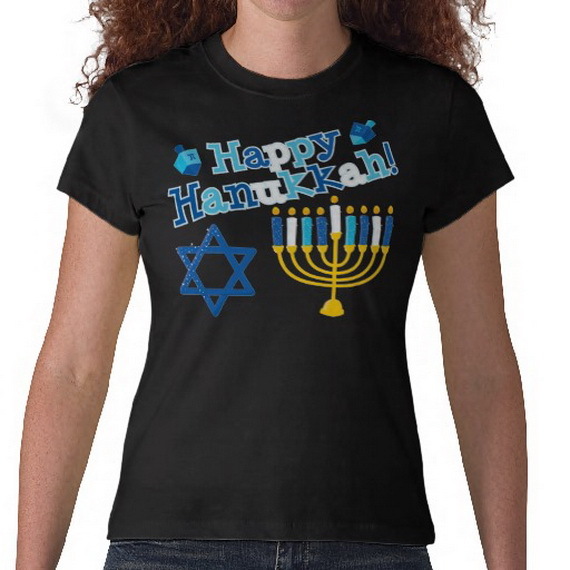 During Hanukkah season, people fanatically are quickly popping up everywhere shopping for their special Hanukkah costumes. 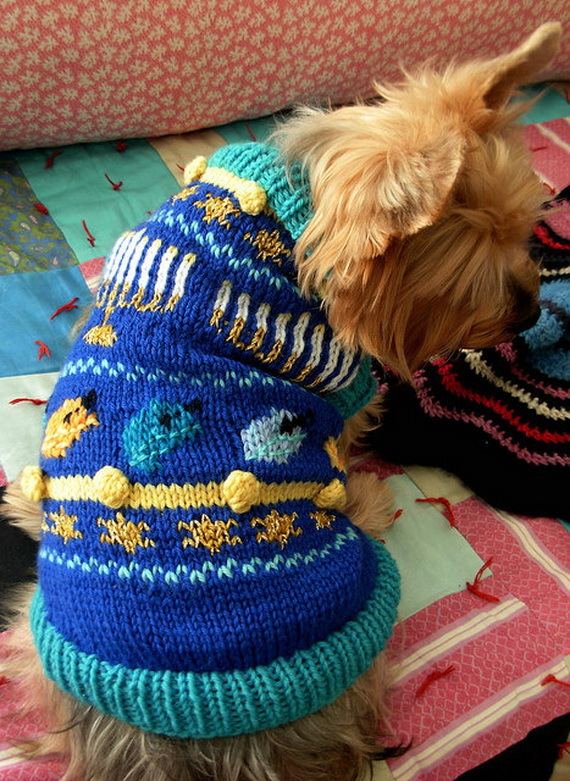 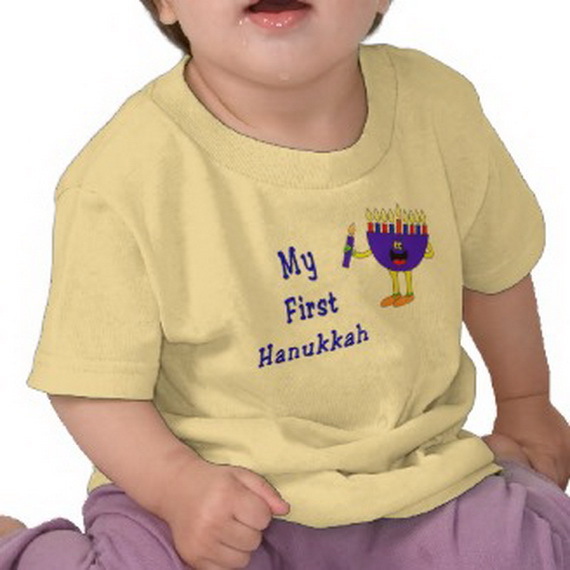 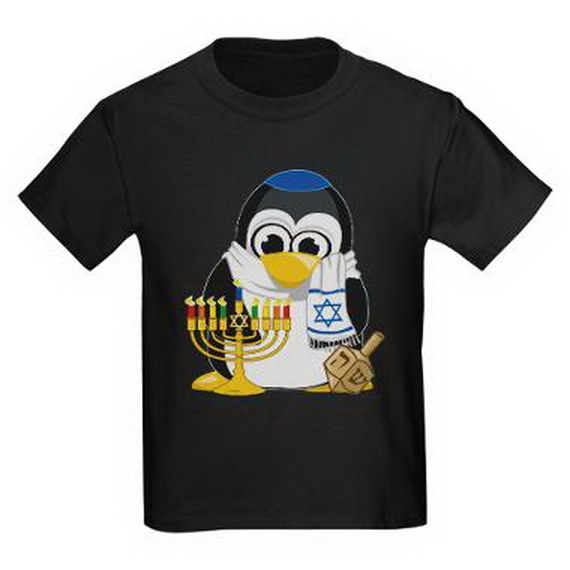 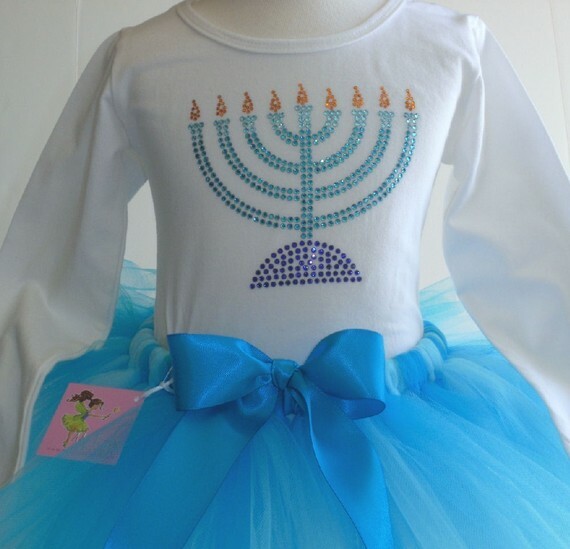 Although the Jewish holiday of Hanukkah does not have a traditional outfit and traditional garments associated with it to celebrate the holiday. 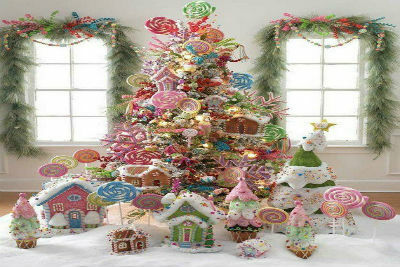 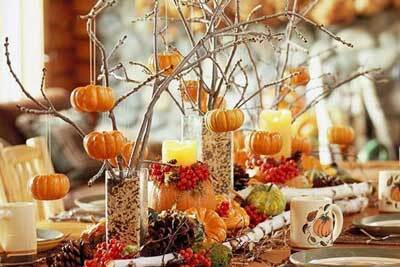 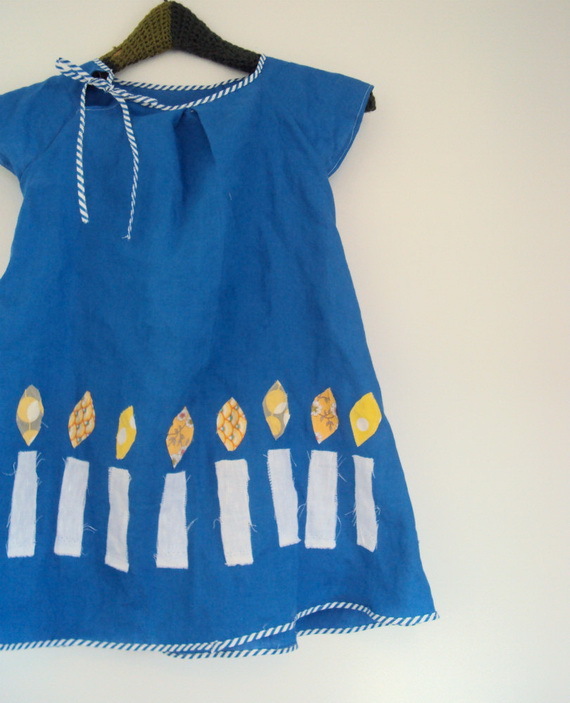 Hanukkah costumes and outfit are generally based on Hanukkah theme which is based on the official colors of Hanukkah, white and blue. 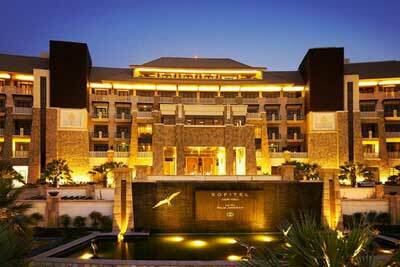 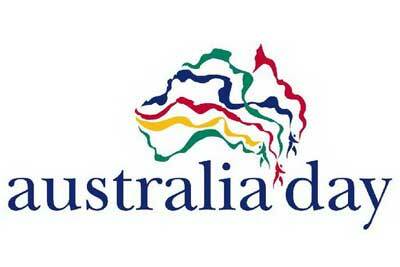 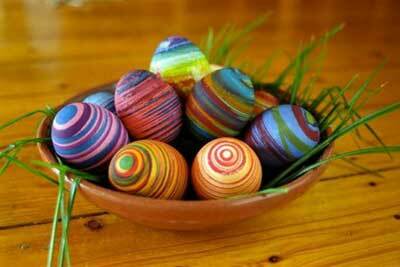 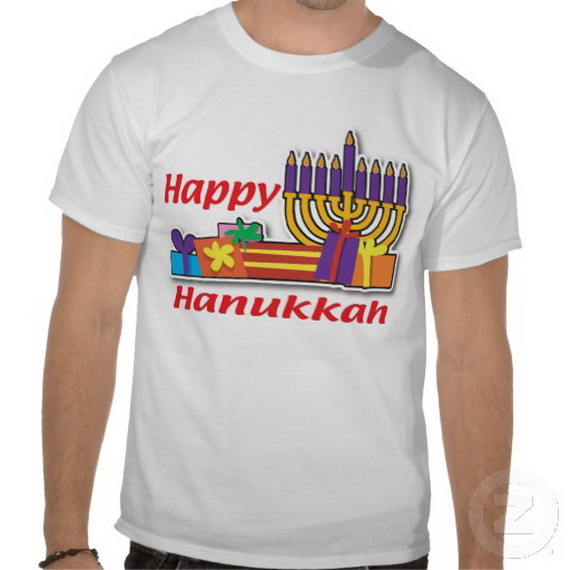 Generally there are no specific clothing requirements for the holiday you are free to wear any clothing you wish. 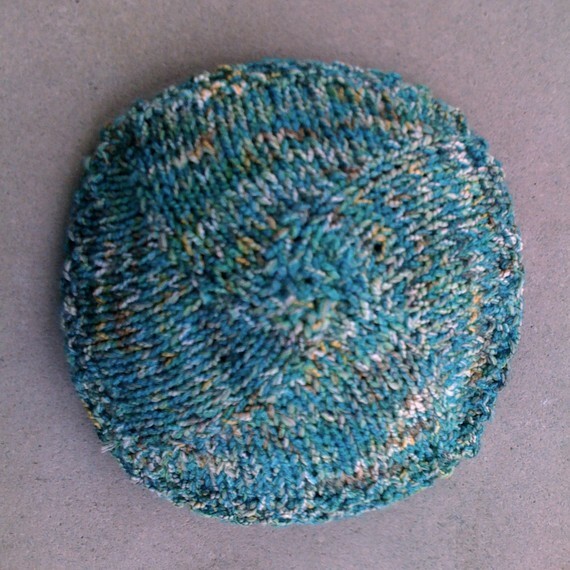 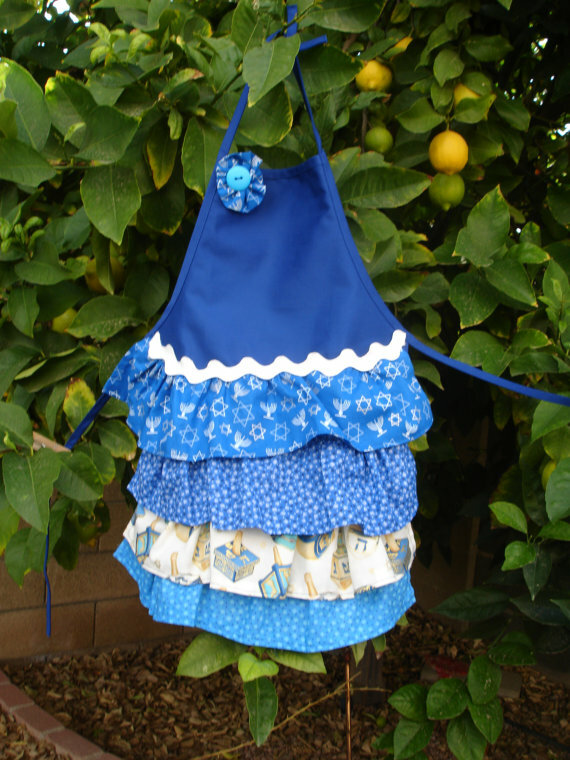 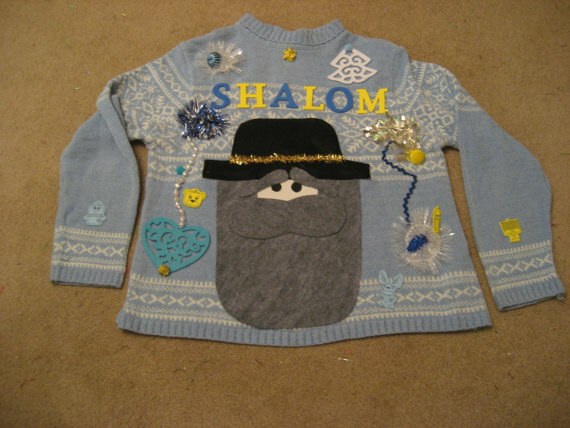 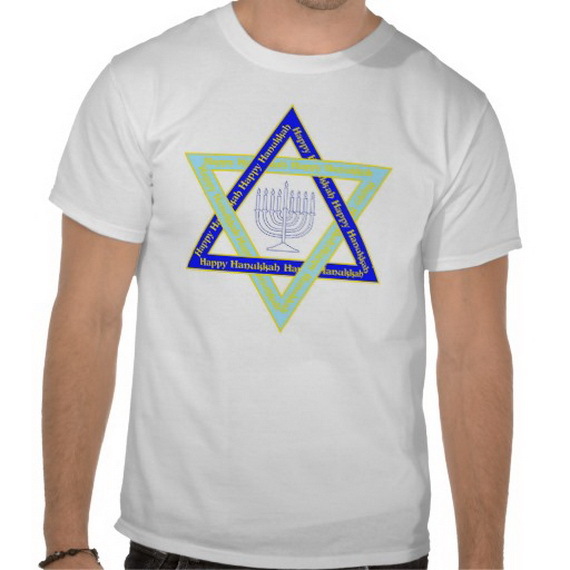 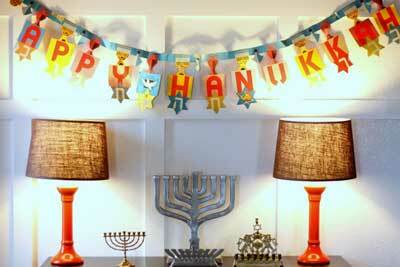 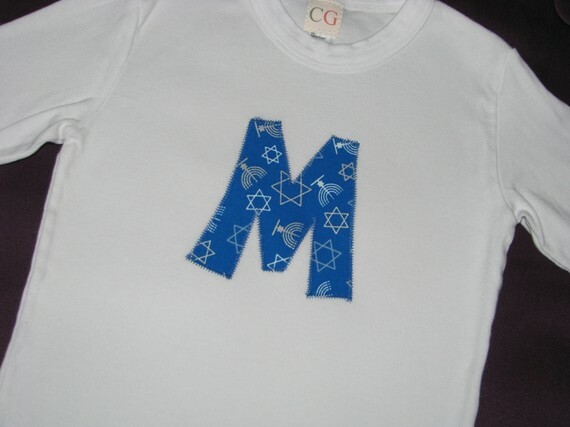 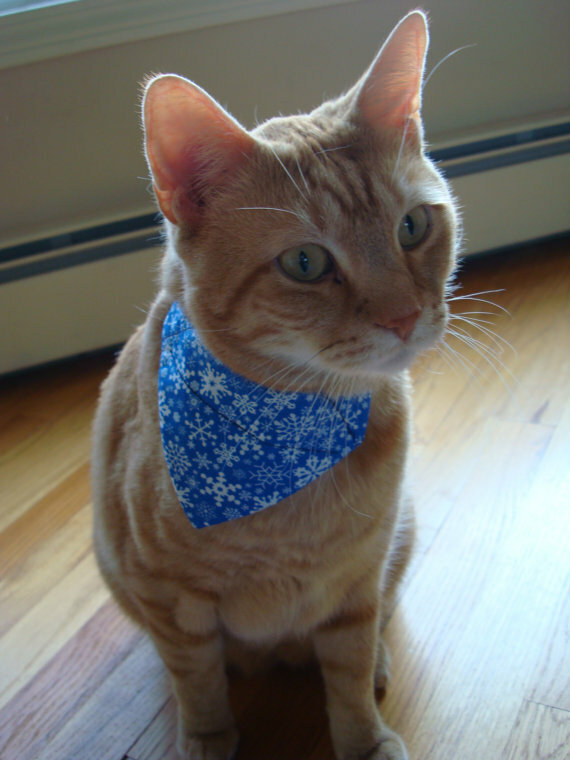 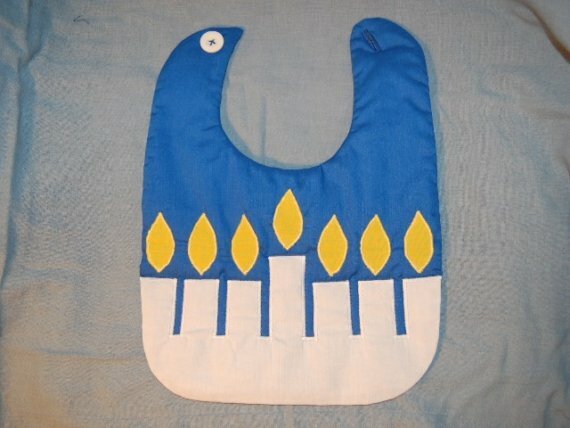 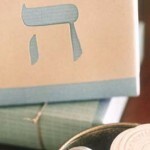 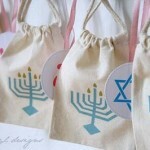 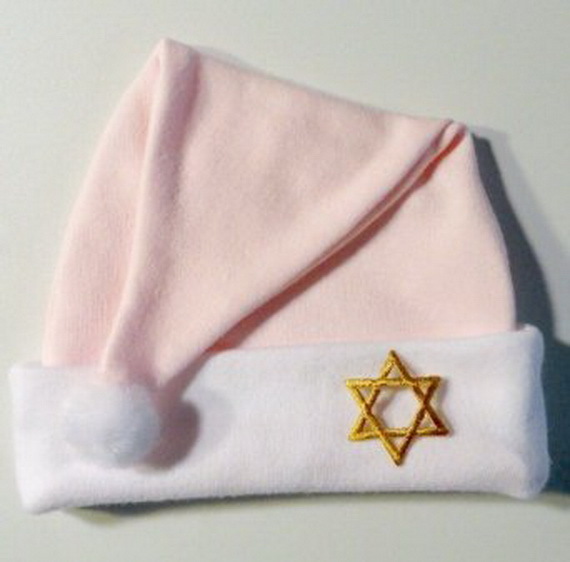 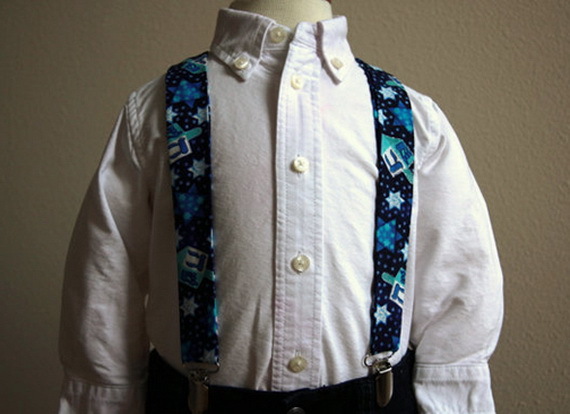 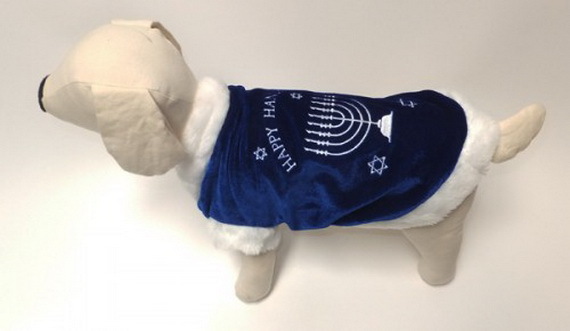 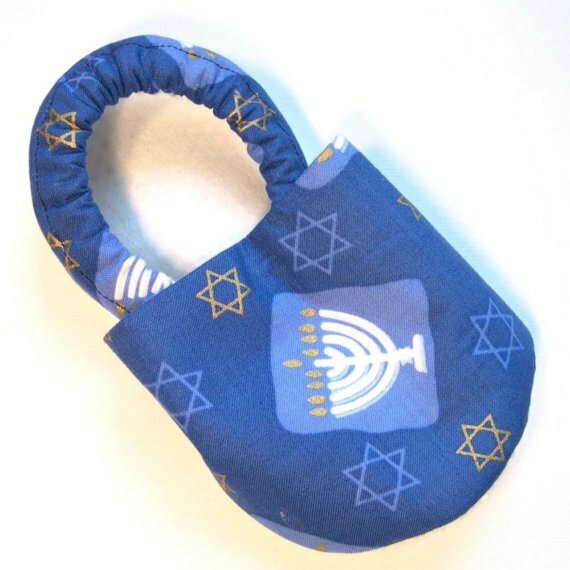 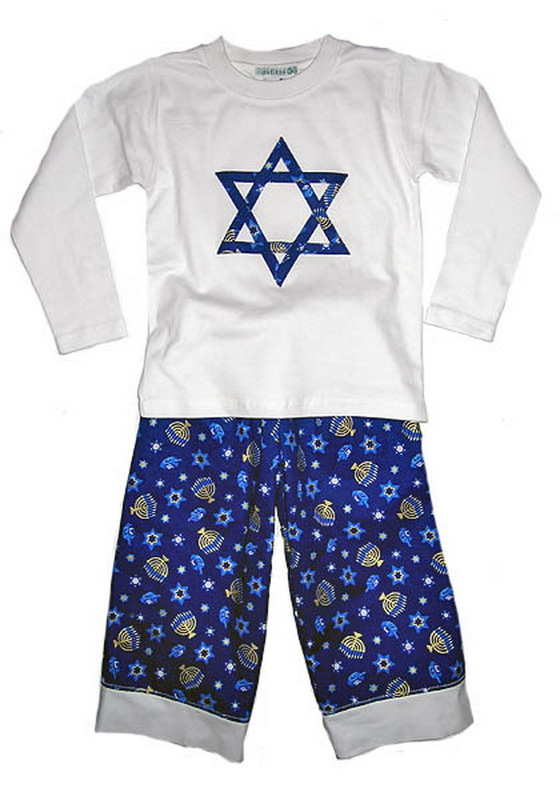 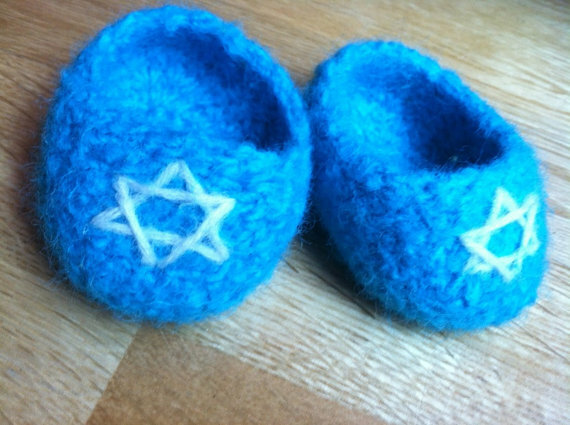 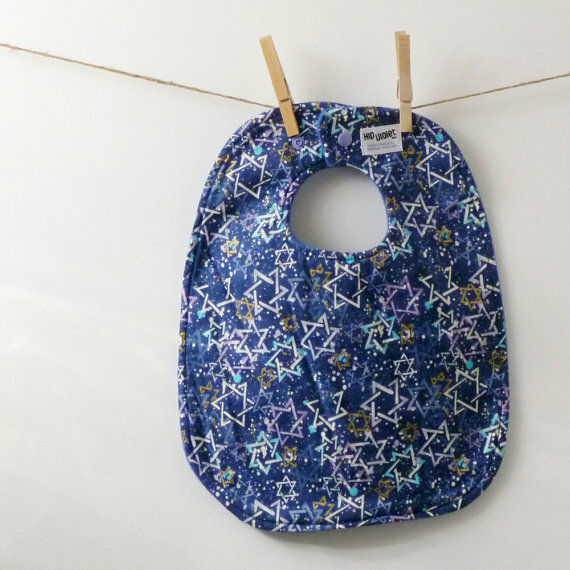 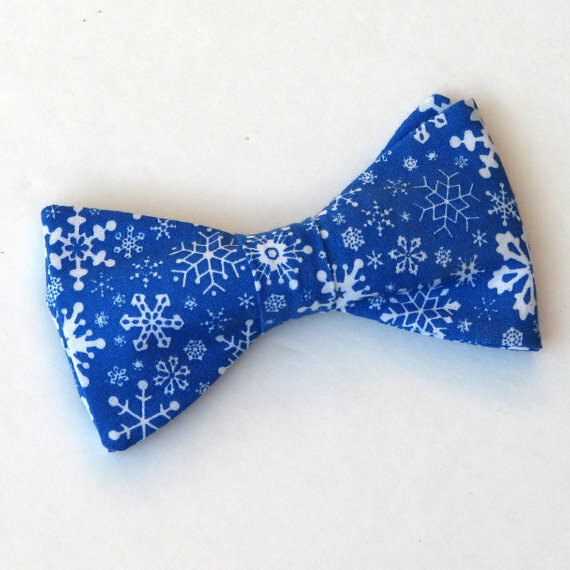 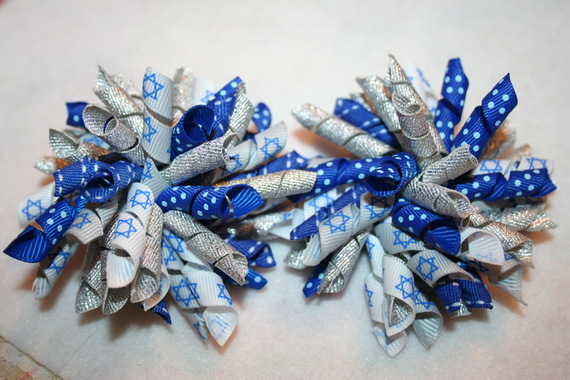 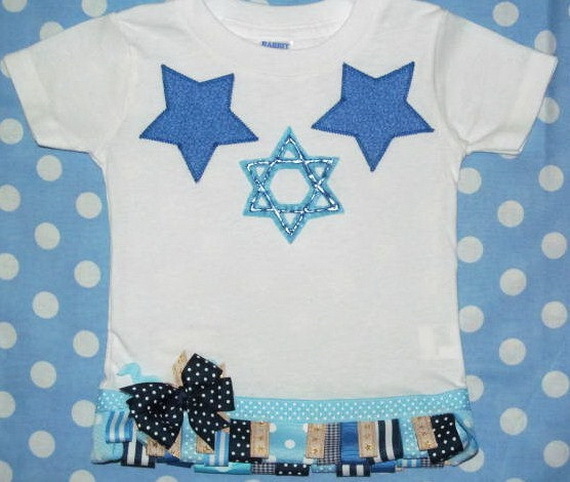 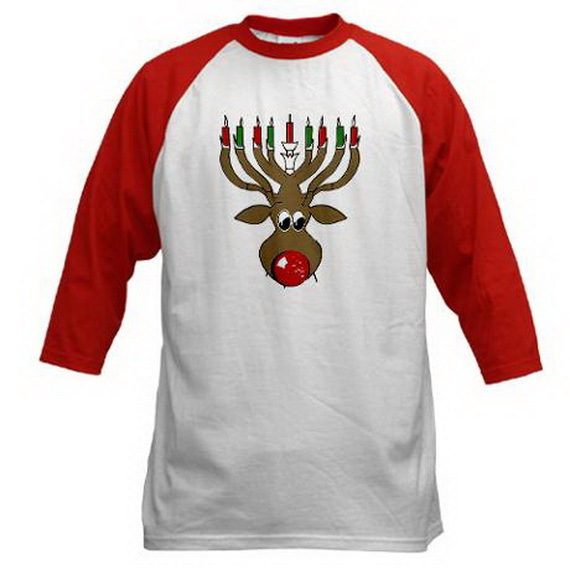 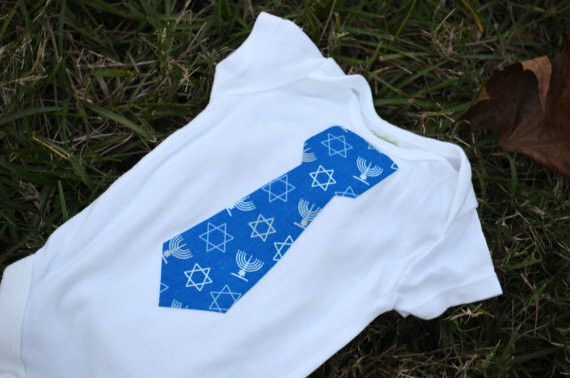 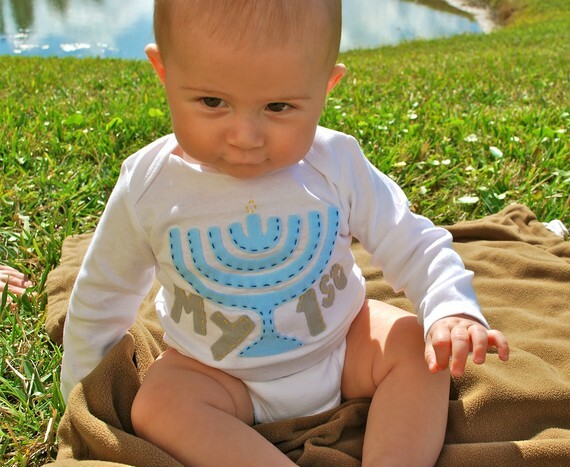 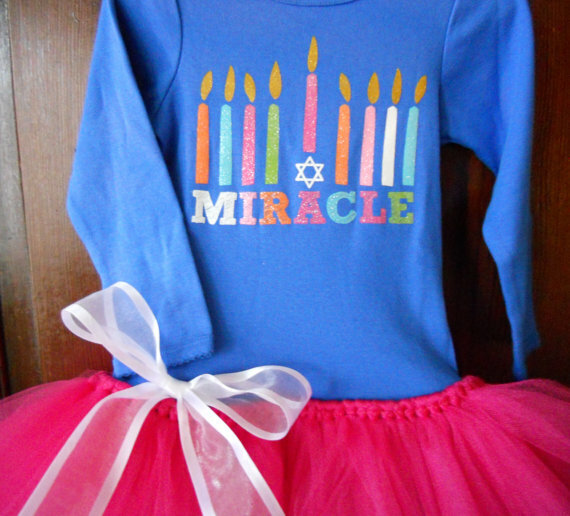 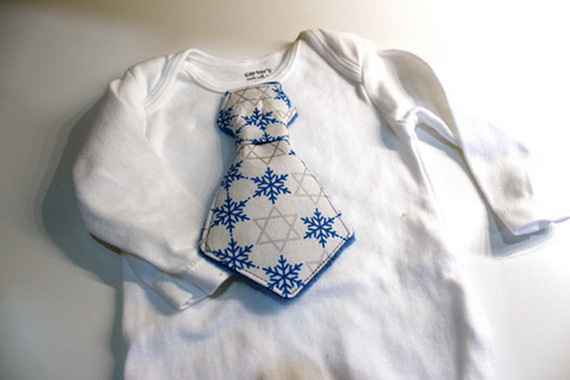 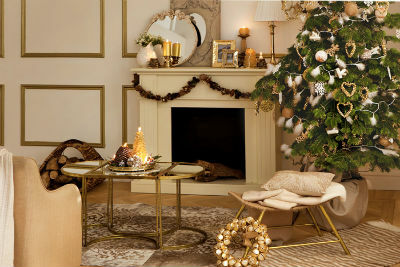 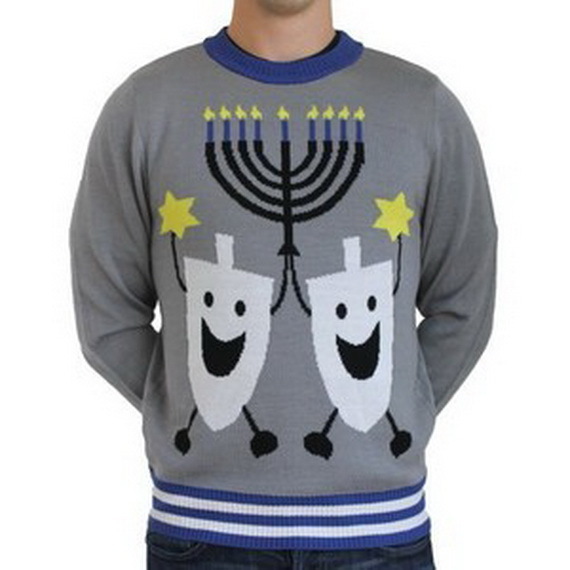 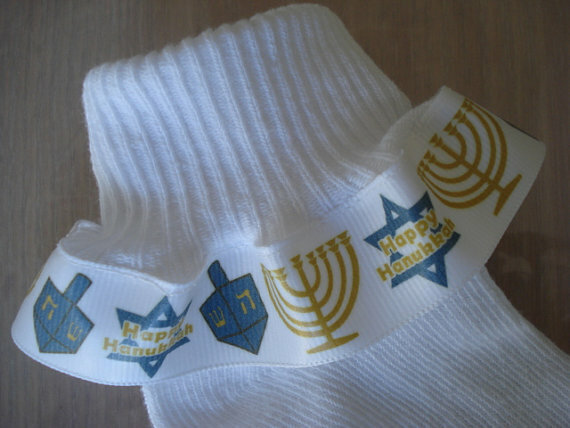 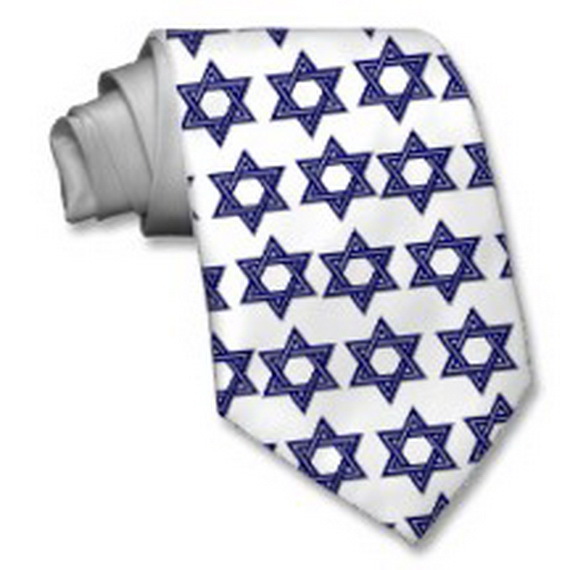 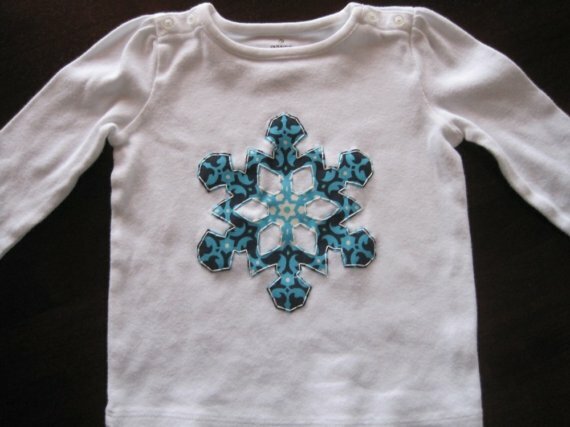 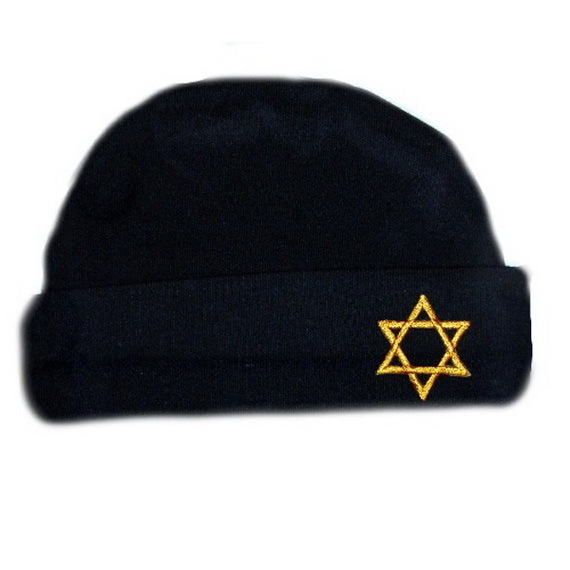 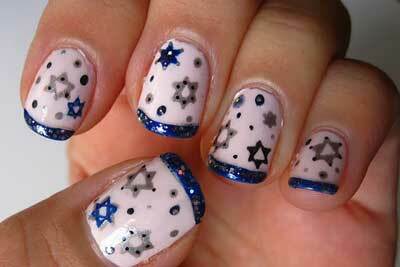 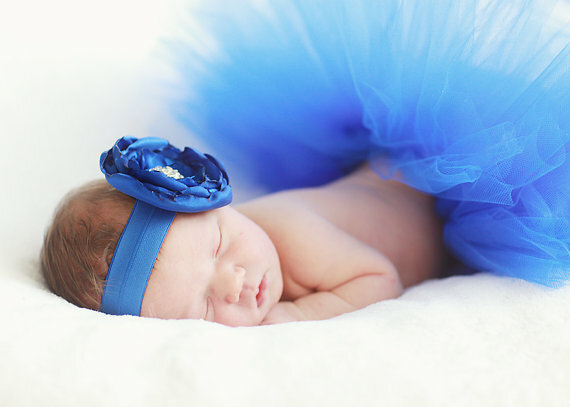 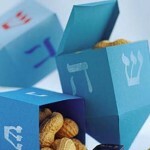 There are some clothing and accessory options adorned with symbols of the holiday that act as a reminder of the holiday and is inspired by the day which includes; star of David, menorah, light blue and white accessories, dreidel graphic and classic Hanukkah colors of white and blue all these sure adds a Hanukkah’s extra touché. 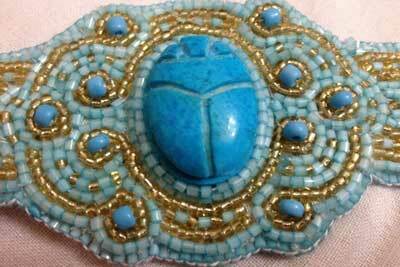 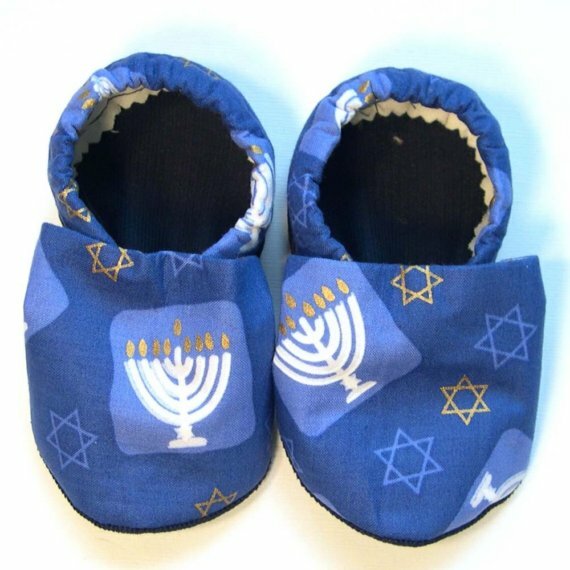 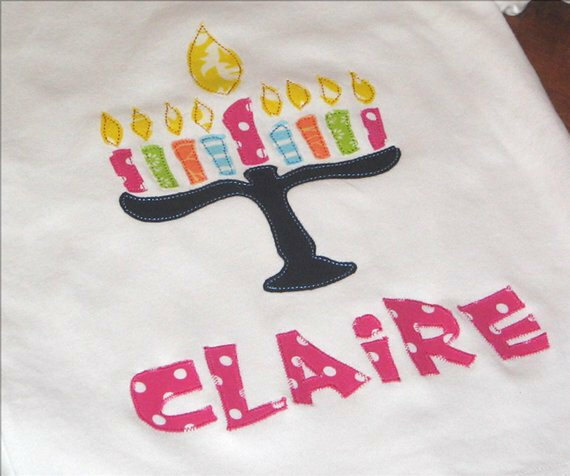 Here are some Hanukkah Clothing and Accessories Ideas designed for the Festival of Lights that reminds the wearer with the spirit of the holiday.